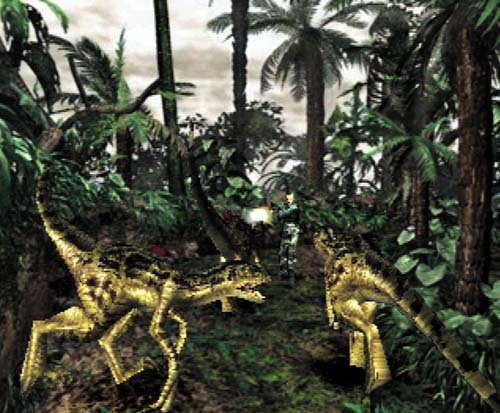 Dino Crisis 2: The Lost World. 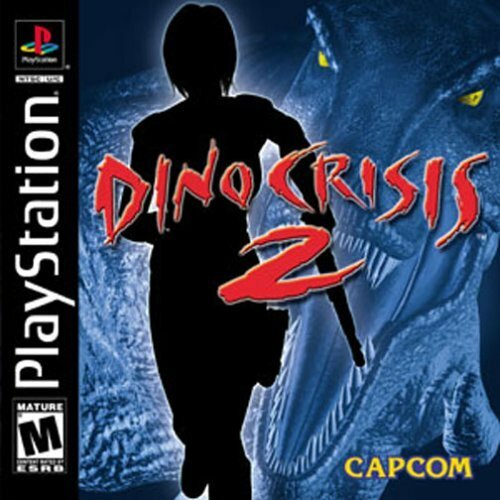 Okay, it’s just Dino Crisis 2. Just a year after the first game, we get the second game from Capcom, and this time the developers decided to stray away from the survival horror gameplay and try take the series into a unique direction. This is where the series started to experiment and take a new direction in terms of gameplay and mechanics. So was the game a development success or should it be a forgotten fossil? 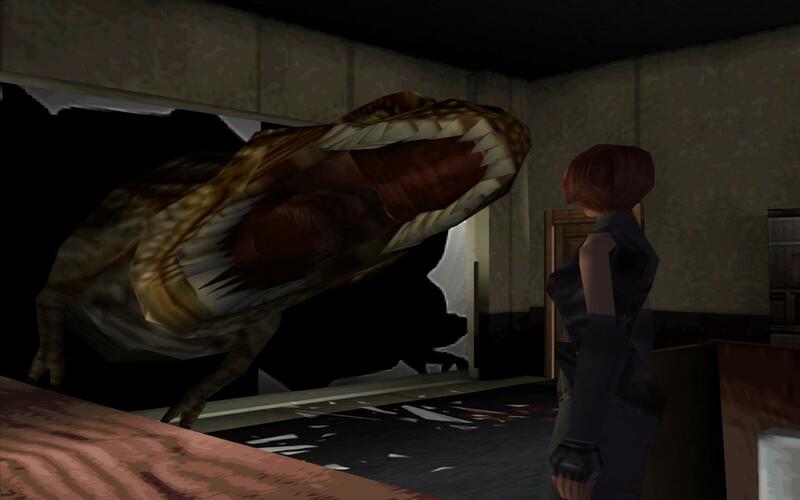 Dino Crisis 2 has a rather complex plot from its predecessor. A city has vanished in time which was working with “third energy” and the survivors are now having to put up with some rather hungry Dinosaur residents. Regina from the first game and a team called TRAT (another great Capcom name) are sent through a time portal to rescue survivors. Surprisingly you begin the game as Dylan a generic looking army guy from TRAT. Throughout the game you will swap between Dylan and Regina who both use their own unique weapons. The plot is explained at the end of the game in a very long cutscene but it’s unlikely you will particularly care, the story really comes across as an after thought in this game.